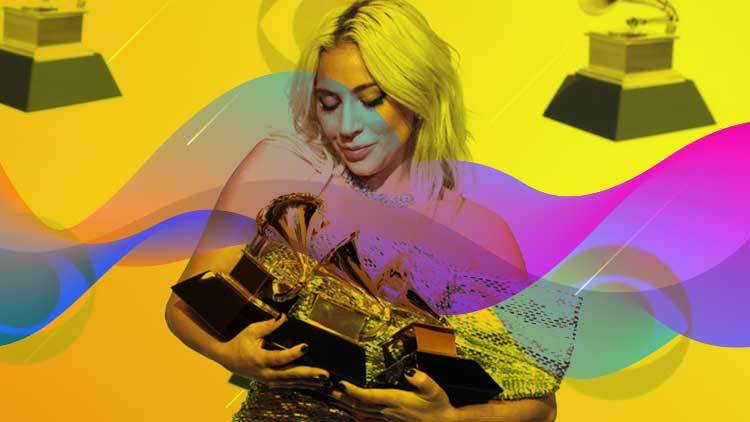 Lady Gaga, Drake, Kacey Musgraves, Childish Gambino and Dua Lipa won the Grammy 2019 in key categories. The 61st Annual Grammy Awards ceremony was held on February 10, 2019, at Staples Center in Los Angeles. Singer-songwriter Alicia Keys hosted. The ceremony will recognize the best recordings, compositions, and artists of the eligibility year. This is Gaga’s time to shine. The singer is being honored across the world for her achievements in singing, songwriting, and performing, and there’s honestly no one better deserving. She won the Grammy for ‘Best Song Written For Visual Media’ and ‘Best Pop Solo Performance’. She also won Best pop duo/group performance for “Shallow” with Bradley Cooper. Wearing a sparkling, plunging catsuit and matching platform boots and eye makeup and holding a matching mic, the pop star rocked the 2019 Grammys with a sizzling performance of her breakout song from Bradley Cooper’s A Star Is Born. 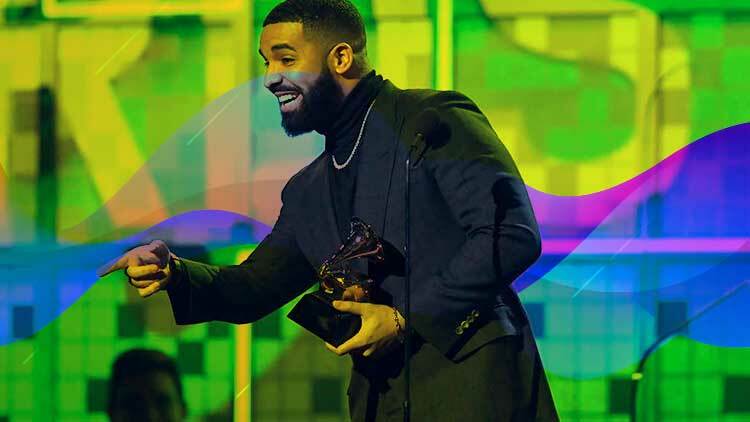 Drake swerved on all the reports that he wasn’t coming and made a surprise appearance at the Grammys to accept his ‘Best Rap Song’ trophy for “God’s Plan”. 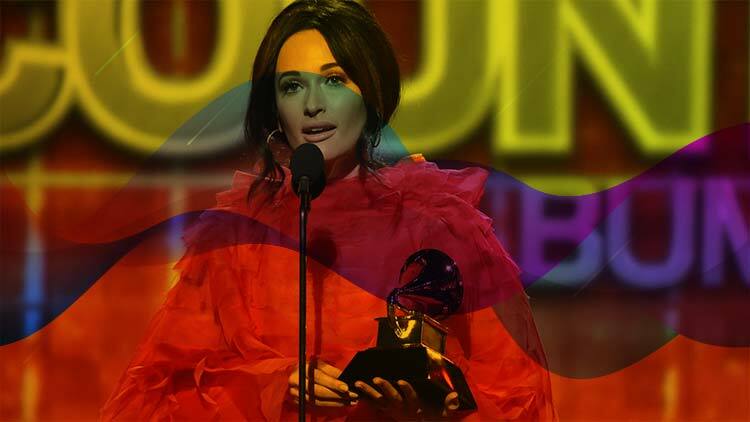 The singer-songwriter Kacey Musgraves took home all four Grammys she got nominated for this year, making her one of the night’s biggest winners. 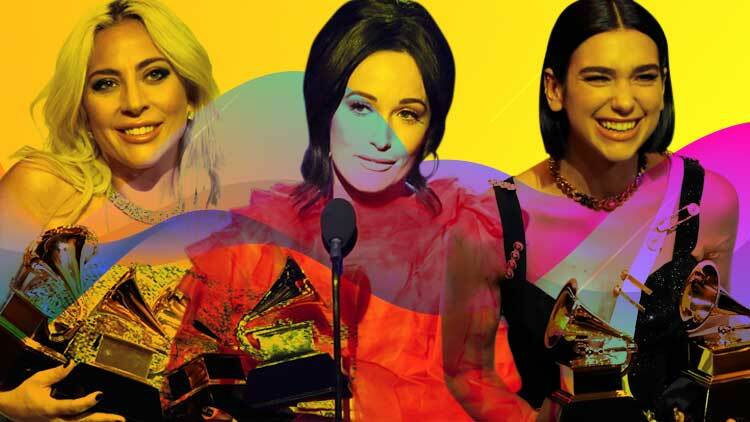 Kacey Musgraves won ‘Album Of The Year’ for Golden Hour at the 61st GRAMMY Awards. She also won for best country album, ‘Best country solo performance’ for “Butterflies”, ‘Best country song’ for “Space Cowboy” and ‘Best country album’. Golden Hour takes home the honor, beating out albums by Drake (Scorpion), Post Malone (beerbongs & bentleys), Cardi B (Invasion of Privacy), Janelle Monáe (Dirty Computer), H.E.R. (H.E.R. ), and Brandi Carlile (By the Way, I Forgive You), as well as Black Panther The Album Music. Childish Gambino’s “This is America” just took home ‘Record of the year’. It’s the first time a rap song has won in that category. Earlier tonight, Gambino’s ambitious record also made history by being the first rap song to win ‘Song of the year’. He won two more awards, ‘Best rap/sung performance’ and ‘Best music video’ for “This Is America”. The last artist to win one of the big four awards was Amy Winehouse, in 2008. 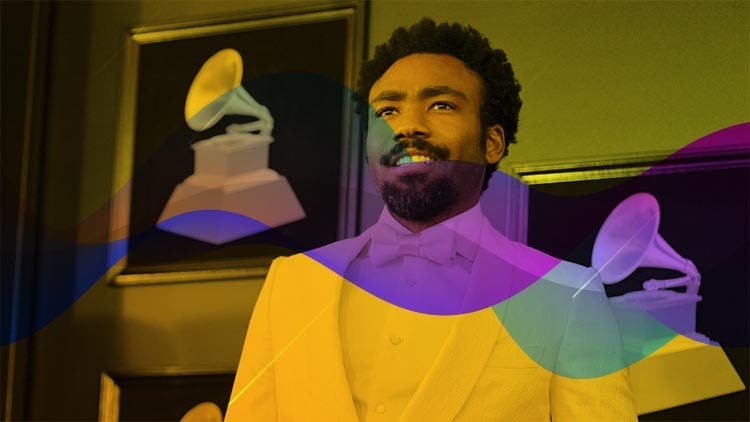 The artist also known as the multi-talented Donald Glover did not attend the event and reportedly declined an invitation to perform at the Grammys. 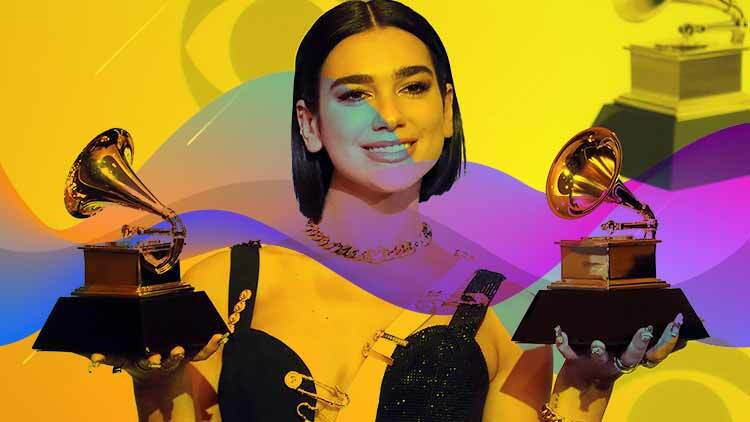 Popstar Dua Lipa just won ‘Best New Artist‘ at the 61st GRAMMY Awards. It is her second win of the night, after “Electricity” won ‘Best Dance Recording’, her track with Silk City aka Diplo and Mark Ronson. The “New Rules” singer thanked her team and fans who have allowed her to be the best version of herself.”I’m so nervous, so grateful and so excited,” said Lipa, who beat out H.E.R, Chloe x Halle and five others for the award.The singer continued to talk even as she was played off. She paid tribute to individuality and being true to yourself.